What’s the Relevance of the Ballon d’Or? The Fifa Ballon d’Or award will once again become separate from football’s governing body, according to reports in Spain. As if it wasn’t already bad enough for FIFA to be flamed by sponsors and the press, the Vatican is also raising its voice in the matter. 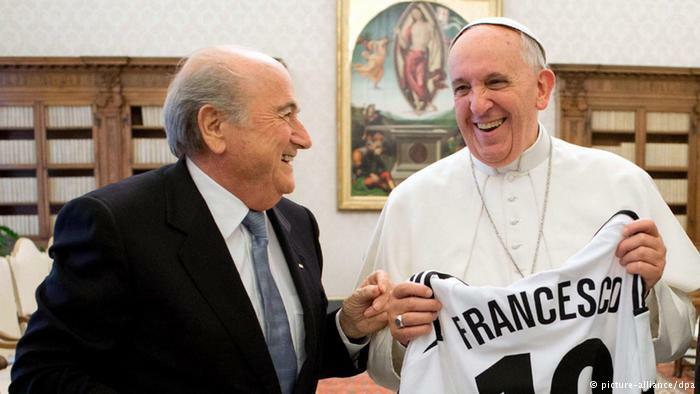 Papal charity refused cash over FIFA scandal. POLL: Who Should be the Next FIFA President? 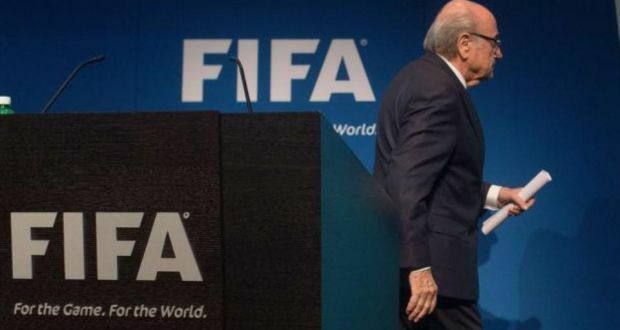 Sepp Blatter resigned as FIFA President. Who do you think should replace him? Who should be the new face of global football? Who is able to lead, re-establish trust and integrity within the world football governing body? FIFA’s biggest sponsors have breathed a sigh of relief after president, Sepp Blatter, announced his resignation in the wake of a corruption investigation that shook the world of sports. The FIFA partners’ concerns continue. 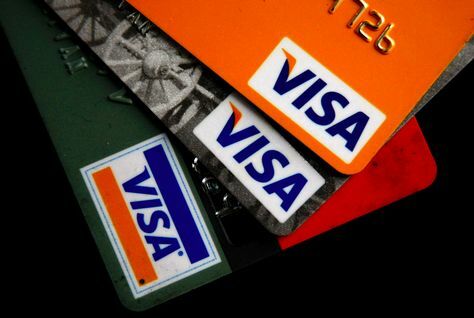 Visa released a statement about FIFA in the wake of U.S. corruption charges against football’s governing body. In Visa’s statement, the company expressed disappointment, and mentioned reassessing its sponsorship if FIFA did not immediately make changes. Castrol, Continental and Johnson & Johnson Quit FIFA Sponsorship: A New Trend? 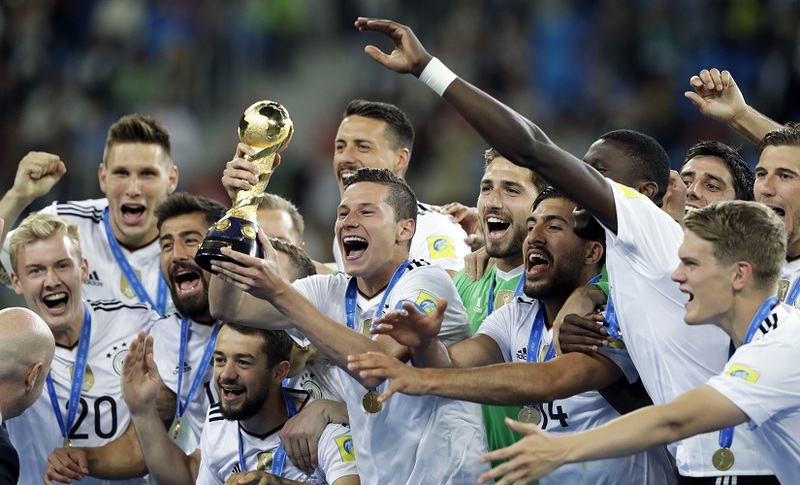 Castrol, Continental and Johnson & Johnson severed their 2nd tier partnership with FIFA, joining Sony and Emirates who recently did not extend their sponsorship with the world football governing body. 1 Comment Castrol, Continental and Johnson & Johnson Quit FIFA Sponsorship: A New Trend?